ArtPrize is TOMORROW! You know what this means? VOTING! You know what voting means? MAPS! With ArtPrize opening tomorrow at 12pm it is important that you register to vote and put on your critiquing goggles. This simple process of voting is the easiest way to get involved with ArtPrize and experience it to the fullest. 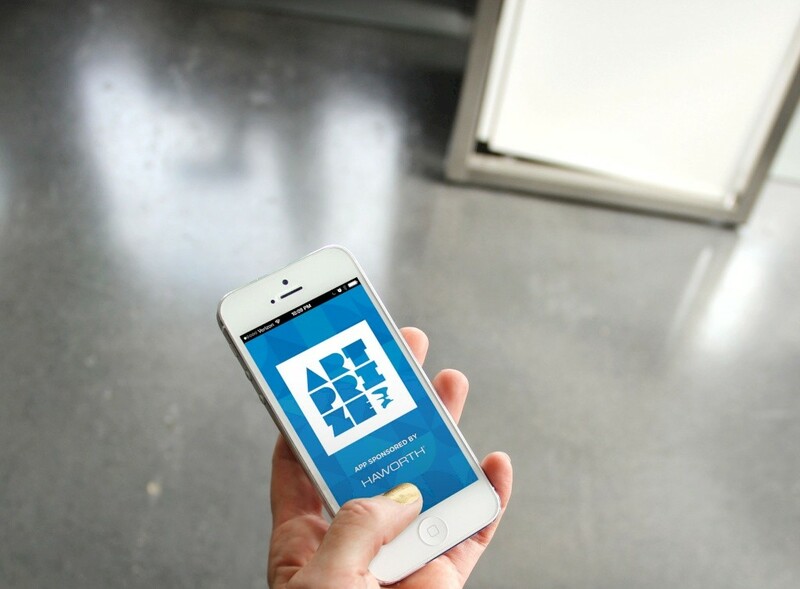 *The ArtPrize Mobile app is available for iOS (Apple) and Android devices. Check into one of our 9 Voting Sites where a volunteer will get you registered to vote, give you a map and help you make the most of your ArtPrize experience. - If you have registered in the past, then all you will have to do is register your account for 2013 through one of these two methods. - If you register on your mobile device and would still like a free map, go to anyone of the votings sites and there you can receive the map. -Vote on the entire ArtPrize exhibition, 1524 entries in total. -Vote for every entry you feel should move on to round two, the 2013 ArtPrize Top Ten. -At 12AM on September 29, all votes will be counted and the Top Ten entries will be announced at 1PM. -Vote once for your favorite of the Top Ten entries. -At 12AM on October 4, all top ten votes will be counted. -The winners will be announced at the 2013 ArtPrize Awards, October 4th at 8PM. Download the free ArtPrize app, that you possibly registered on, and vote on the go! Sign-in to your account on artprize.org, then click “FIND ART” to search by artist or venue. You can also enter the artist’s 5-digit code into the search bar. You may only start voting online if you've registered at one of our 9 voting sites (listed above) or registered by the mobile app within the ArtPrize boundaries. The last option would be to text. When you register to vote at a voting site you can add your mobile phone number to your artprize.org account. You’ll then receive a confirmation text message from ArtPrize. Once validated, vote by texting the artist vote codes to 808080. Because it is not only the easiest way to get involved in ArtPrize but it is important that your vote/critique counts. YOU make the decisions. Learn about the art, explore the art, and VOTE for your favorite!